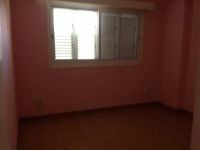 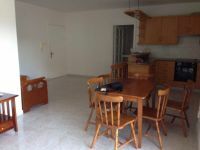 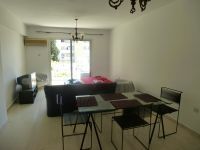 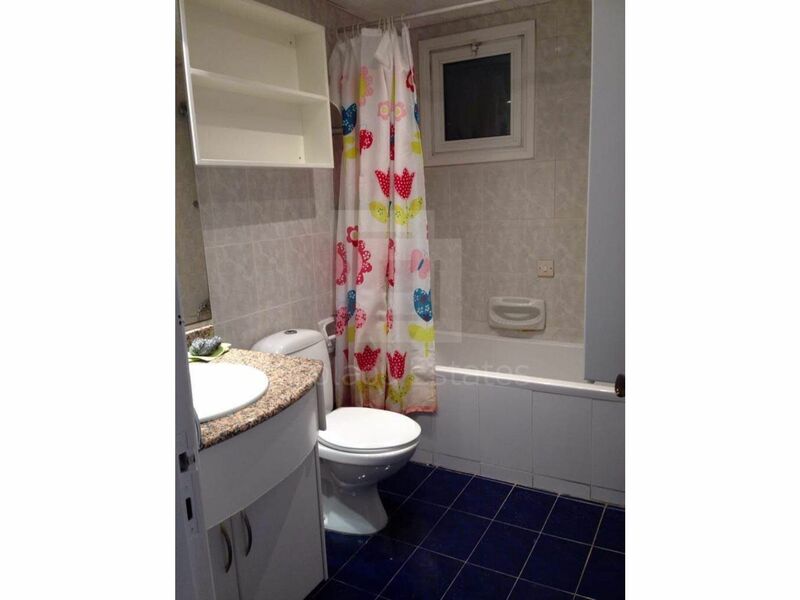 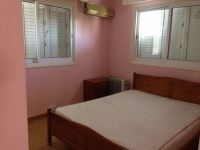 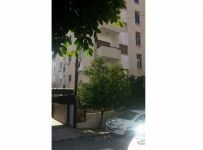 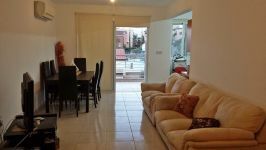 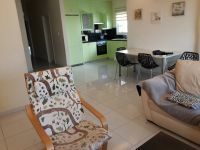 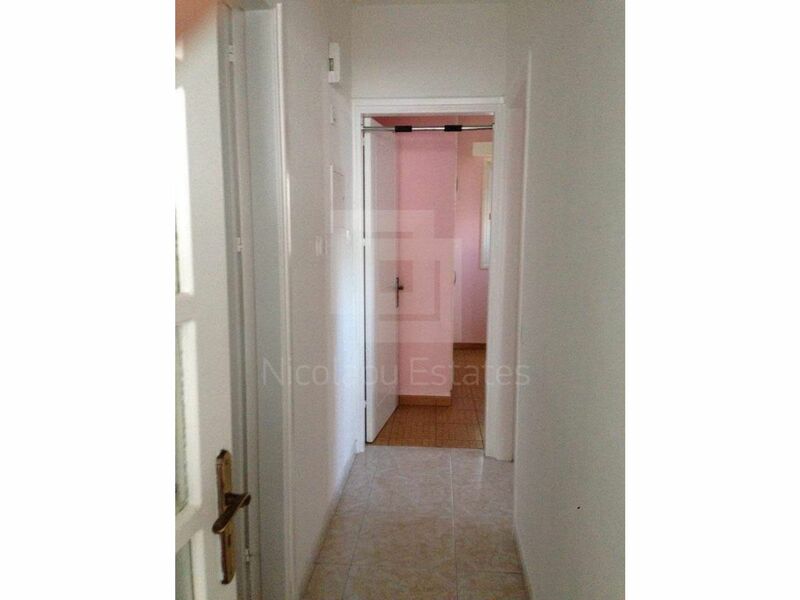 Well maintained two bedroom apartment in Agios Andreas, close to American Embassy. 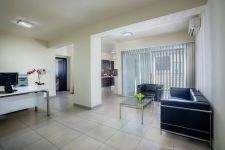 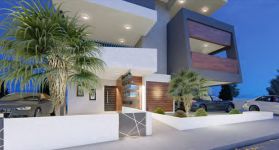 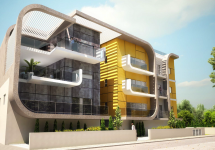 Consists of two bedrooms, open plan kitchen with living room, family bathroom and a WC. 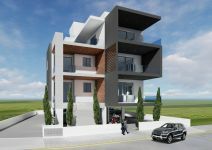 Total internal area is 77 sq.m. 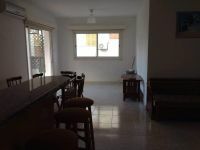 and the covered verandas are 19 sq.m. 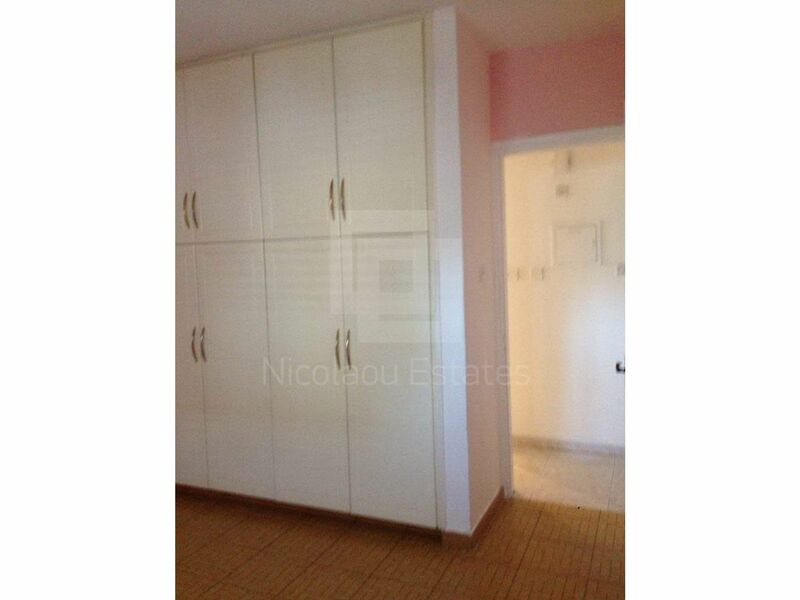 It also has a parking and a storage on the ground floor. 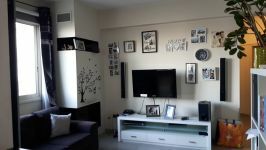 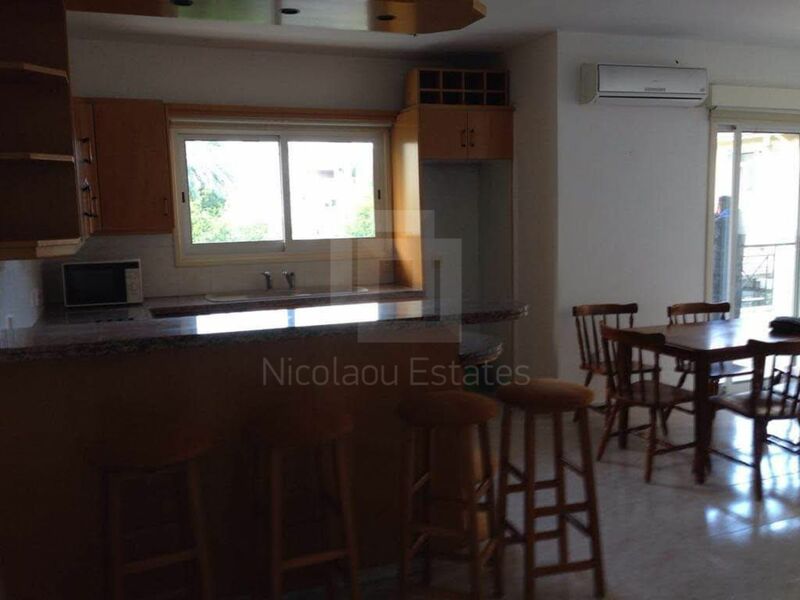 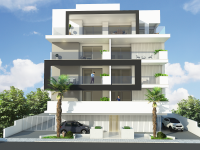 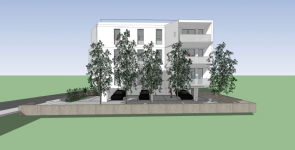 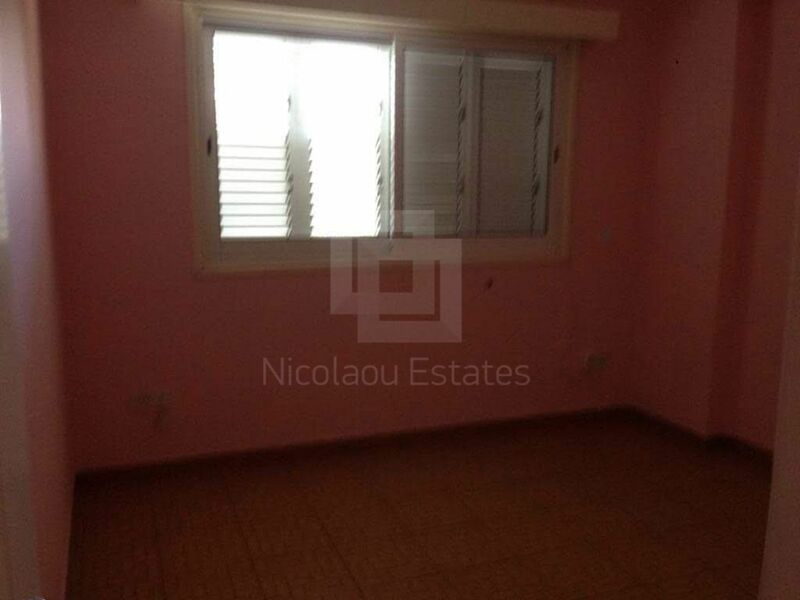 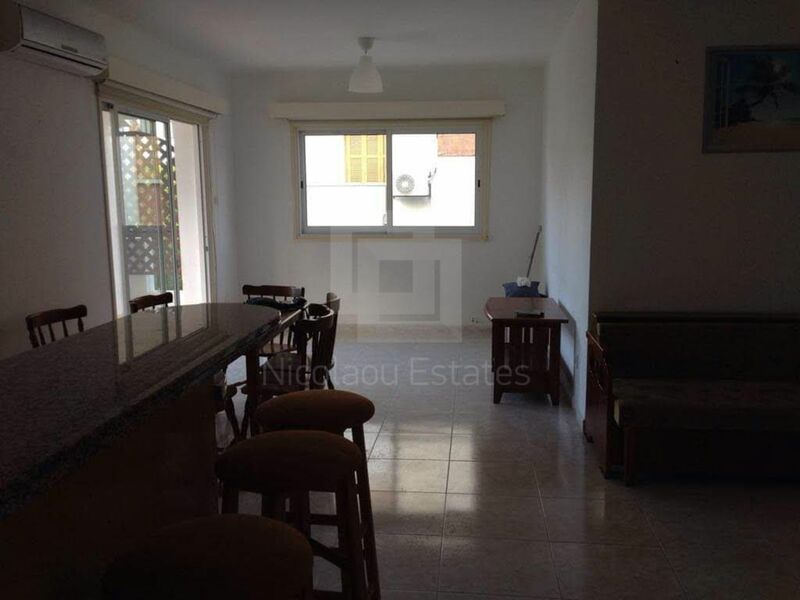 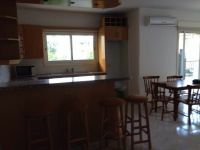 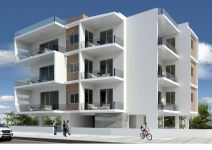 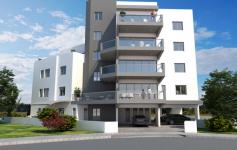 This 2-bedroom apartment in Agios Andreas, Nicosia is being offered for sale at EUR 145.000.